Gift Set from Hot Sauce Harry's - makers of quality unique hot sauces. 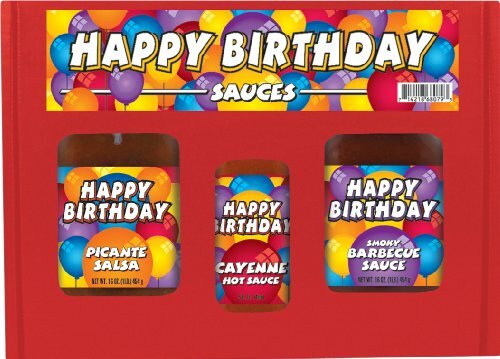 Whether you're grilling out or looking for something to spice things up, our sauces are sure to please! If you have any questions about this product by Hot Sauce Harry's, contact us by completing and submitting the form below. If you are looking for a specif part number, please include it with your message.